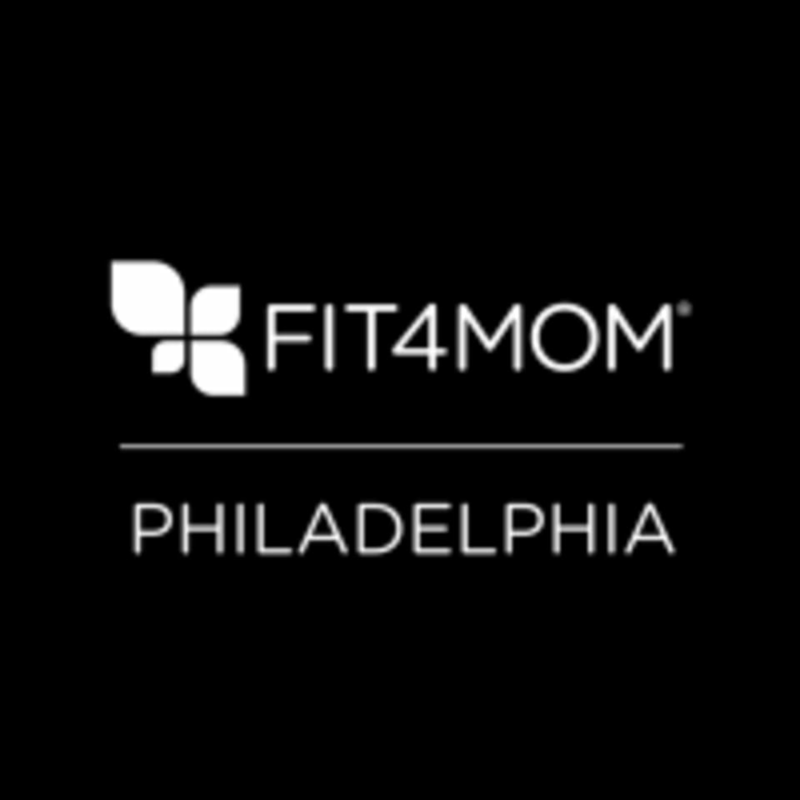 Start taking classes at Fit4MOM Philadelphia and other studios! FIT4MOM is one of the nation’s leading prenatal and postnatal fitness programs, providing fitness classes and a network of moms to support every stage of motherhood. From pregnancy, through postpartum and beyond, their fitness and wellness programs help make moms strong in body, mind and spirit. Fit4MOM Philadelphia - The Annex can be located at 756 S. 11th Street on the 2nd Floor in Philadelphia.